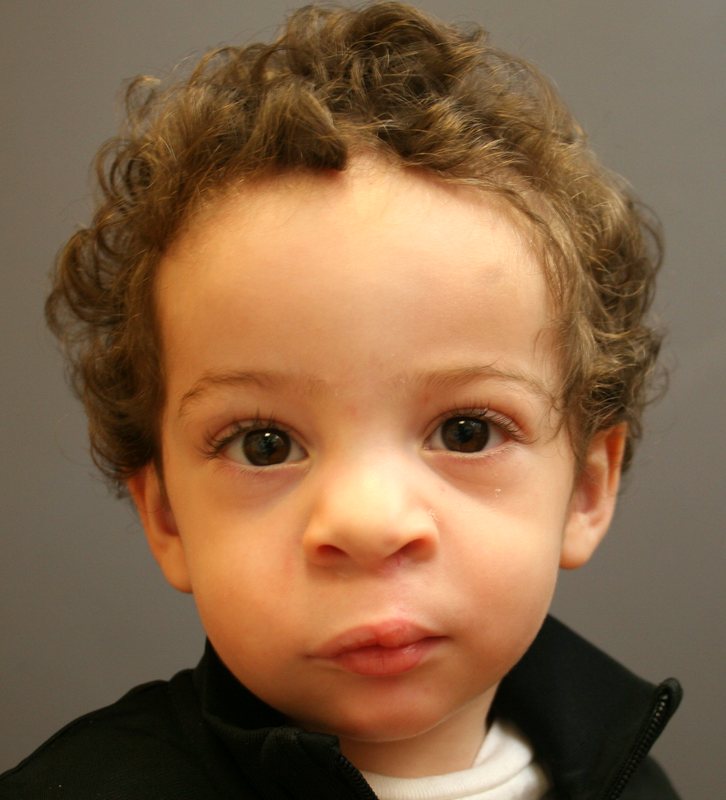 A cleft, or separation, of the lip and/or palate (roof of mouth) is the most common congenital facial malformation, occuring in approximately 1.5 in 1000 births. In additional to disfigurement, children who suffer from this malformation also have difficulties with feeding, breathing, and speech, as well as hearing and dental abnormalities. 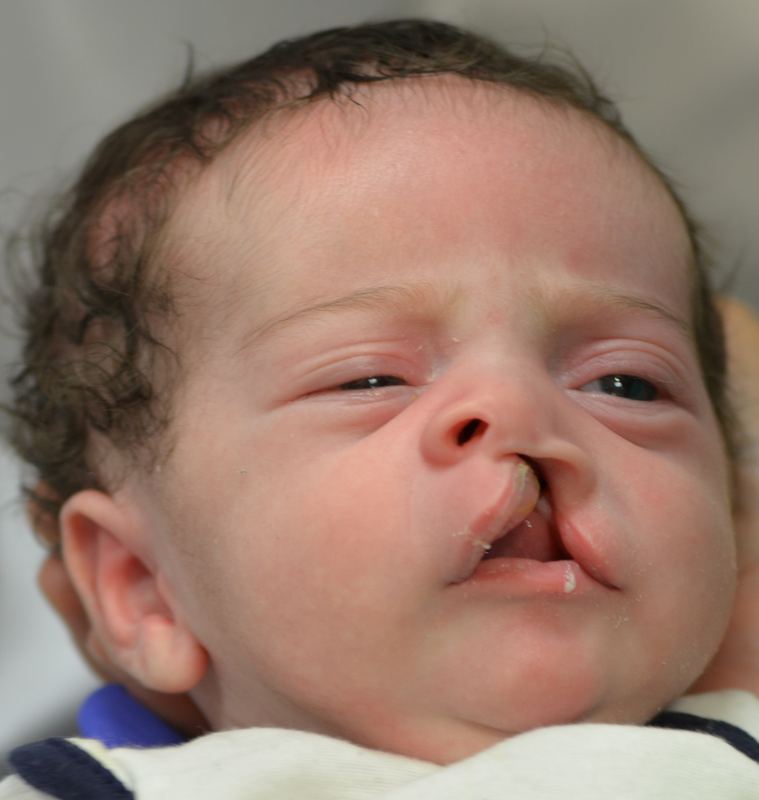 The size of a cleft can vary widely and can affect one or both sides of a child’s lip or palate. The clefts are repaired by rearranging the tissue that is already present in the lip and palate and suturing it into place, correcting the separation. It is recommended that a cleft lip is repaired when a child is 3 months of age, while the palate is repaired between 9 and 12 months. These repairs are done at a very young age to assure optimal functional and aesthetic results, but occasionally revisions of these repairs are required at an older age. This procedure is performed at a children’s hospital which employs highly trained pediatric anesthesiologists, pediatricians, and pediatric nurses. It is expected that your child will remain in the hospital for 2-4 days for monitoring. Evaluation by a genetics specialist is also recommended for children with a cleft lip or palate and our office is happy to provide referral services.